Let’s talk about trends, shall we? The great thing about our generation today thanks to the digital age is the fact that you can influence almost anyone through your social media feeds. So it doesn’t come as a surprise when people start posting Instagram photos of their creative smoothie bowls. A smoothie bowl is one of the most popular breakfast trends today. Technically, it’s a smoothie only that you devour it with a spoon instead of drinking it through a straw. But the consistency of a smoothie bowl is so much different from an average smoothie and that’s what makes it unique. With just one look at a photo of it and you’ll instantly understand why. You wouldn’t believe it but this breakfast treat is actually a combination of tropical fruits, leafy greens, low-fat dairy (but this depends on your preference) and other healthy, nutrient packed ingredients that give your smoothie bowl a kick of flavor and texture. 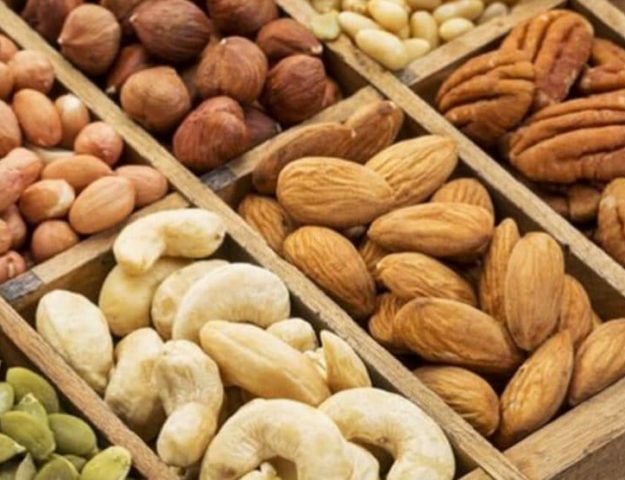 And when you add all these together and design it with toppings such as fruits, oats or nuts the end result will blow you away. 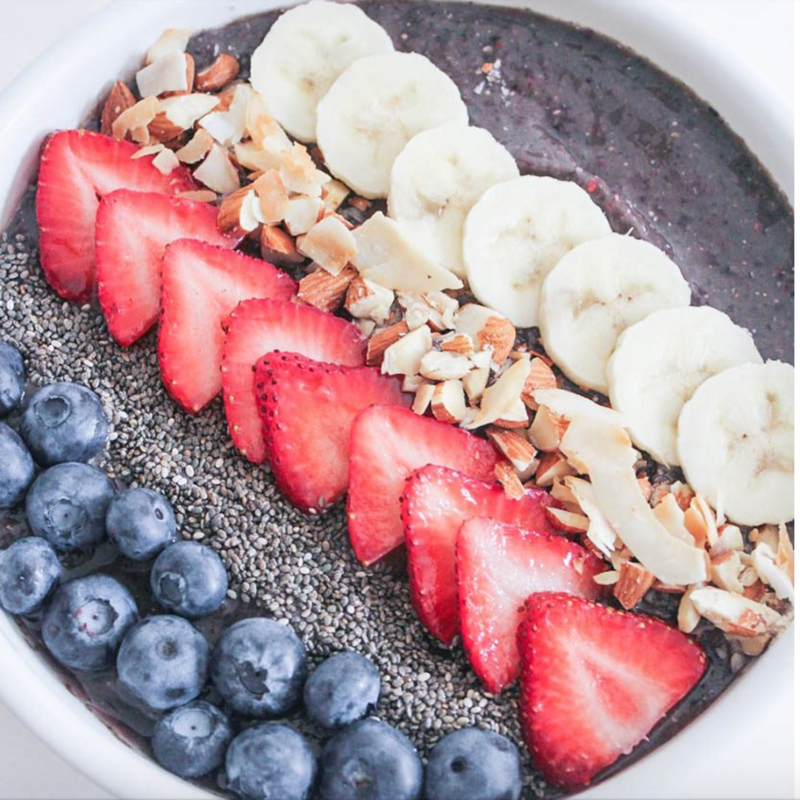 Smoothie bowls are so Instagram-worthy that you can’t help but snap a photo and let all of your followers see what you’ve just created; a beautiful, colorful bowl of healthy goodness. And not only does it look good, the taste is absolutely delightful as well that it will really get you hooked! If you’ve concocted a successful smoothie bowl for the first time, good job! But we’re pretty sure you’ll want to try a different recipe the next time. 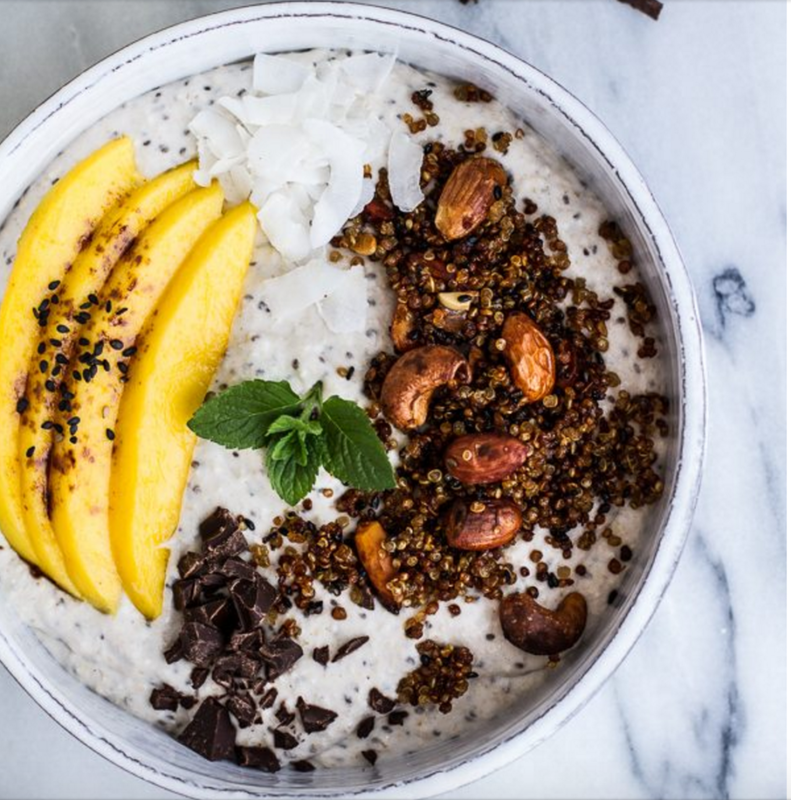 Worry not because we will share with you 2 healthy smoothie bowl recipes that are going to change how you look at breakfast. Are you ready for it? Grab a pen and paper and take notes! Put the spinach or kale, milk and chia seeds in a food processor or blender and blend until it becomes smooth. 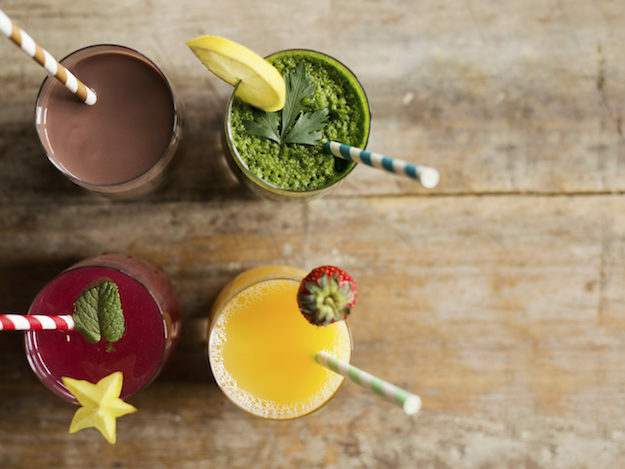 Add frozen banana, mixed berries and your sweetener of choice to the blender. Puree until it becomes smooth. Pour into a bowl and garnish with toppings of your choice. This unique combination of agave, kale, banana, berries, almond milk and chia seeds makes for a delightfully sweet, creamy and nutty frozen yogurt. You can have it for breakfast and if you can’t get enough of it or if there’s some extra left you can save it for your snacks. Preheat your oven to 350 degrees F and place a lined baking sheet with parchment paper on it. In a bowl add almonds, sesame seeds, quinoa, flax seeds and cashews. Stir the vanilla extract, coconut oil, honey, salt and coffee and mix together. Add the mixture over the baking sheet and spread evenly. Let it bake for 35-50 minutes and stir every 15 minutes until it becomes golden brown. Pour creamy oats in the bowl. Top it with your quinoa cereal, chopped chocolate and mango slices. Don’t forget to snap a picture! These healthy recipes will surely tickle your taste buds. This is a refreshing change from the usual calorie-laden chocolate chip pancakes and bacon, the breakfast fix we’ve all been used to. 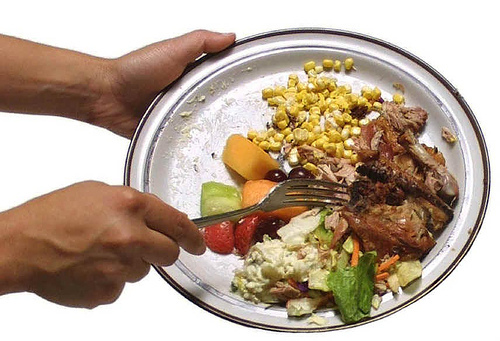 People get discouraged with healthy eating because they think that eating clean is boring and bland. 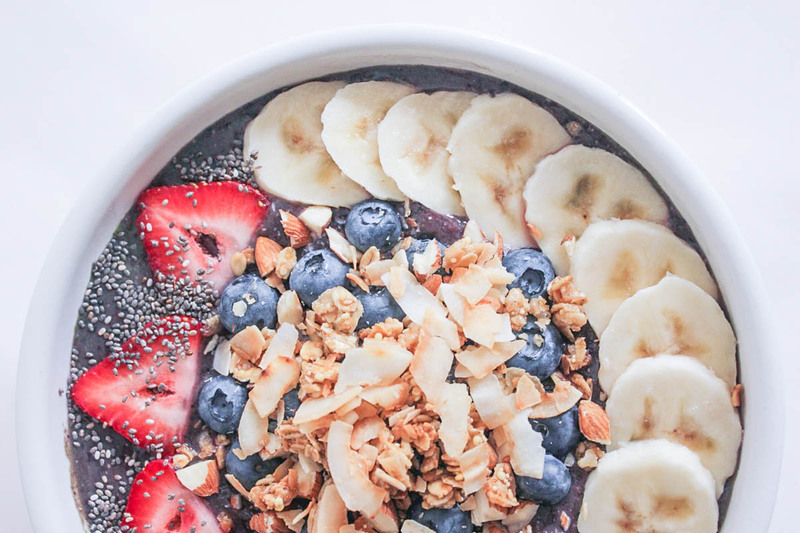 But once they’ve tried these smoothie bowls they’ll be motivated to start eating clean.